Next time you call your help desk, do you want to wow them with your networking knowledge? Using a command called “ping”, built right into your existing Mac, Windows, or Linux computer, will help identify basic connection problems. Okay, this might not be enough to “wow” your fellow team members, however they will appreciate that you started the debug process. And please remember that your Support personnel are debug specialists, so follow their instructions when they step you through the troubleshooting sequence. 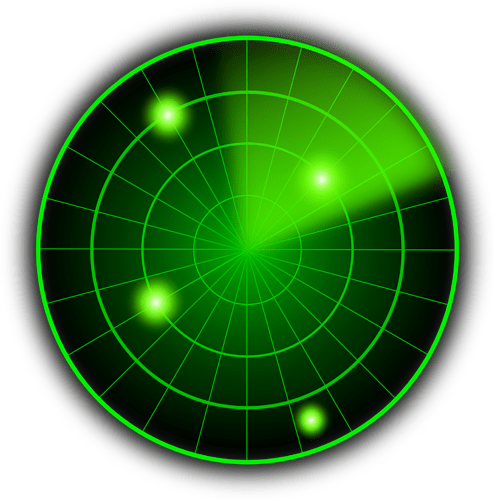 You can use the ping command built into your Mac OS X, Windows, or Linux computer to identify basic network connectivity issues. This can help you solve the problem and/or gain valuable debug information as a first step before calling support. Read below for details on how to launch a command line window and run ping from your Mac OS X or Windows machine. The ping command is a simple way to verify that another computer can receive information from you. 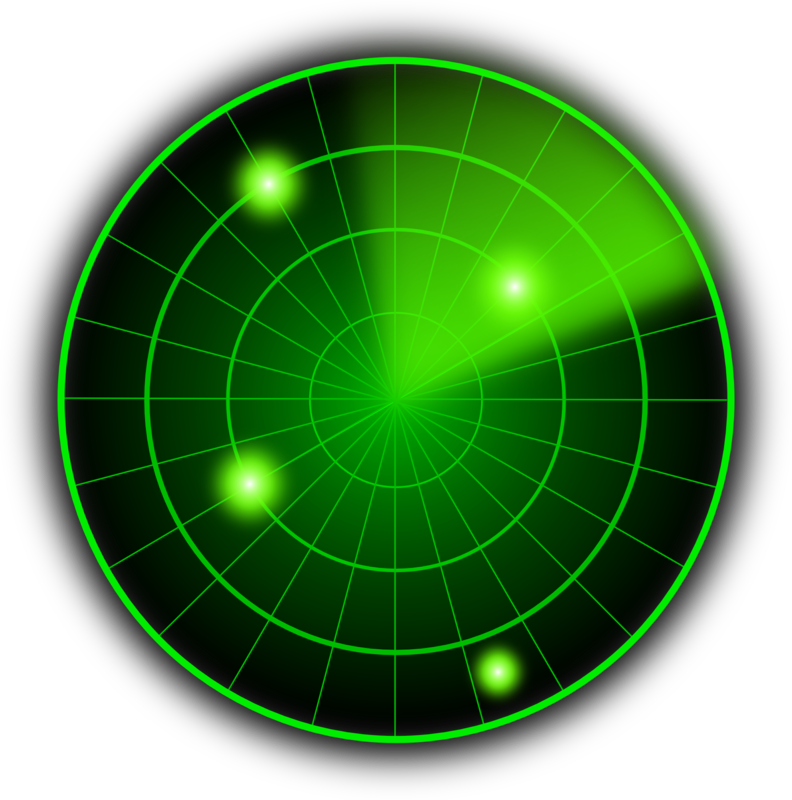 The original author, Mike Muuss, actually named the program after the “ping” sound that a submarine sends to detect objects in the water. If an echo of the ping comes back, it means that there is something out there. In fact, ping uses the “Internet Control Message Protocol Echo Request” as part of its underlying software design. In its simplest form, the ping command provides two valuable pieces of information, whether the message was echoed back (64 bytes from…) and how long it takes to receive the message back (e.g., time=6.396 ms). Depending on what type of computer you are using, you may even get a summary containing minimum, maximum, average, and more. The response time is shown in “ms”, or millisecond, which is 1/1000th of a second. A response time of 10ms or less is pretty fast, however values are often in the 100ms range. At much above 200ms you’ll probably notice that you have a sluggish connection. You can see from these examples that the connection is pretty good with average response times under 10ms. In the first test, ping told me that my machine could not even find the Internet address (IP 216.58.196.46) for Google.com. In the second test, my computer remembered Google’s IP address, but could not actually reach the Google servers (Request timeout). In the third test, sendto: No route to host means that the network device knows where the Google servers are, but something along the digital pathway is broken. key. That will interrupt the test with a Control-C (^C) and give back command line control. 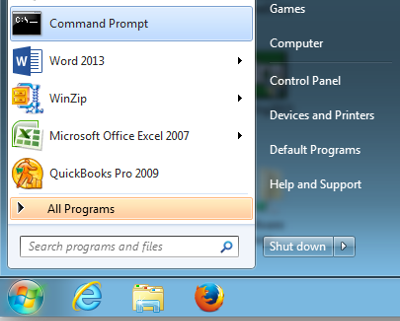 For Windows user, the command will stop by itself after a few iterations. Now that you know how to use the ping command, you can do basic troubleshooting of your network connection. With a little bit of creativity, you can work with your local IT support person or knowledge of your network topology and IP address (e.g., ping the router, ping your ISP) to further identify network issues.